Orthopaedic surgeons treat diseases, injuries and conditions of the body’s bones, muscles, joints, ligaments, and tendons. UPH orthopaedic surgeons provide outpatient care, and perform general and specialized surgeries. 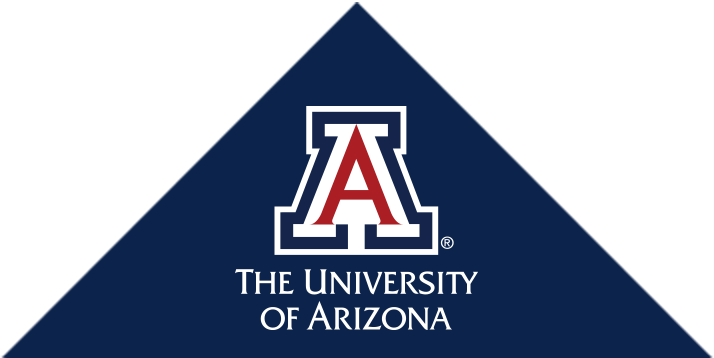 These physicians are the only providers of orthopaedic trauma services in Southern Arizona, and care for athletes at the University of Arizona and Pima Community College, as well as for many local high school students. We specialize in treating most musculoskeletal injuries including injuries of the hand, upper extremity, foot, ankle, knee and hip.